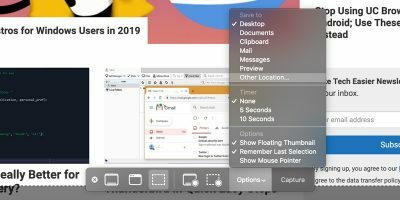 While you may already be enjoying the screen savers that came preloaded on your Mac, you now have a way to add a new kind of screen savers to your Mac. You can now add a video as a screen saver. 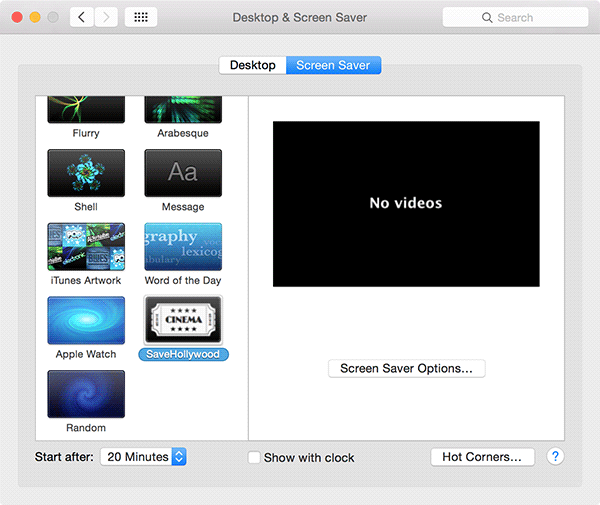 Enter SaveHollywood, a Mac application, that allows you to set a video as a screen saver. 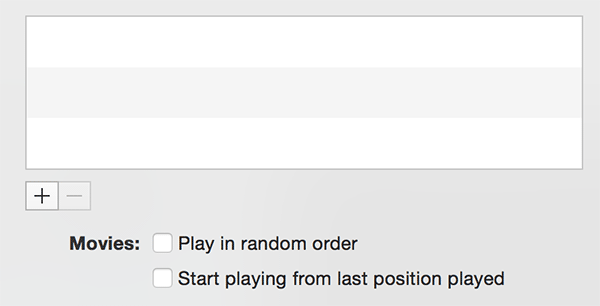 That way you can have any of your video files play as a screen saver while your Mac is in idle mode. 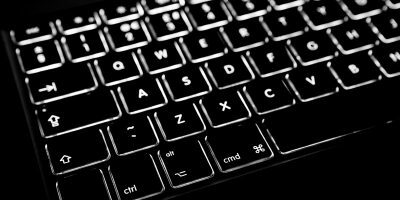 If this is something you wish to get up and running on your machine, here’s how to do so. 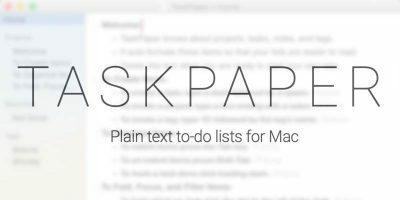 SaveHollywood is a lightweight and free application for Macs, and it can be obtained from its official website. 1. Download SaveHollywood from its official website, and save it to your Mac. Double-click on the downloaded “.dmg” file, and it will launch. 2. 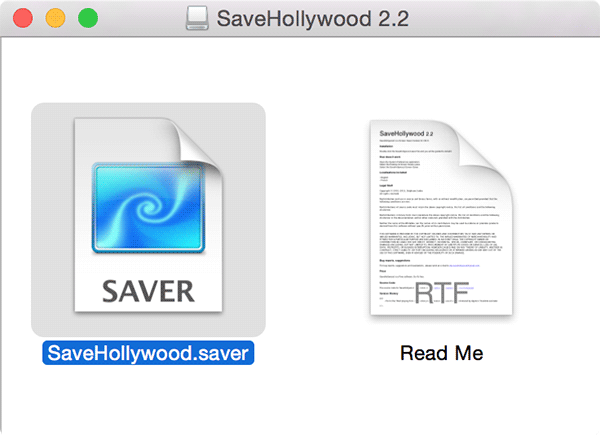 When the app launches, double-click on the file named “SaveHollywood.saver” to install it. 3. 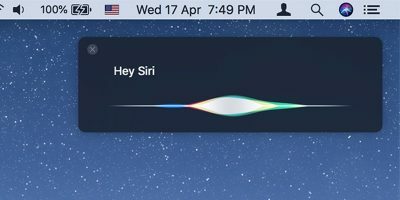 On the following screen you will be asked what users you wish to have access to the screen saver. 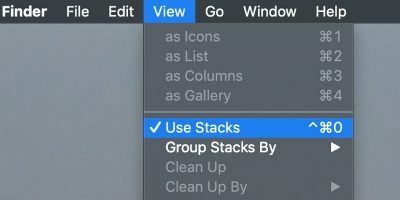 You can select either yourself or all the users on the Mac. If you are going for the latter choipe, you will be asked to enter the administrator username and password. Whatever you choose, when you are done simply click “Install” to install the screen saver. 4. 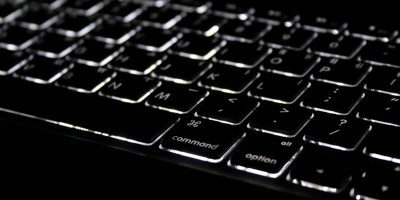 After the screen saver is installed, you need to configure it from your Mac’s settings. 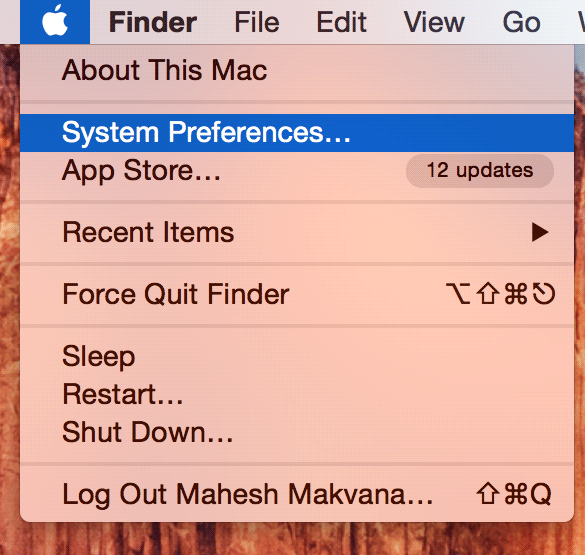 To do that, click on the Apple logo in the top-left corner and select “System Preferences…” to be taken to your Mac’s settings panel. 5. Click on “Desktop & Screen Saver” on the screen that follows to customize your screen saver settings. 6. 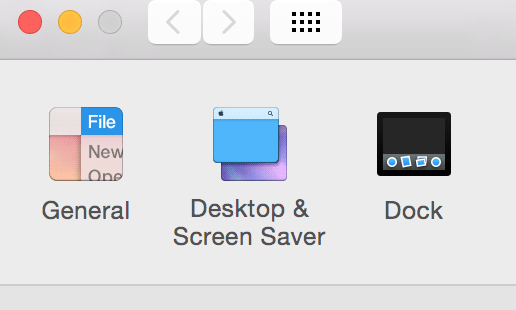 On the following screen, click on “Screen Saver” to go to the screen saver tab. 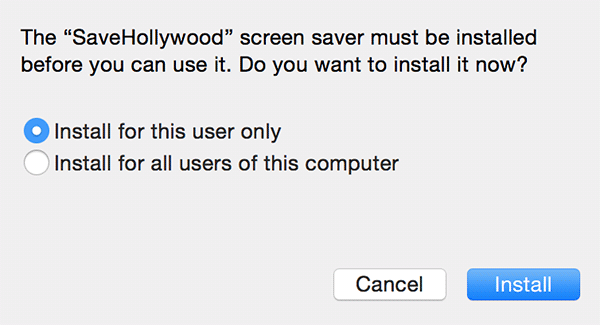 Once there, scroll down in the screen savers list and choose the one that says “SaveHollywood”, then click the “Screen Saver Options…” button. 7. 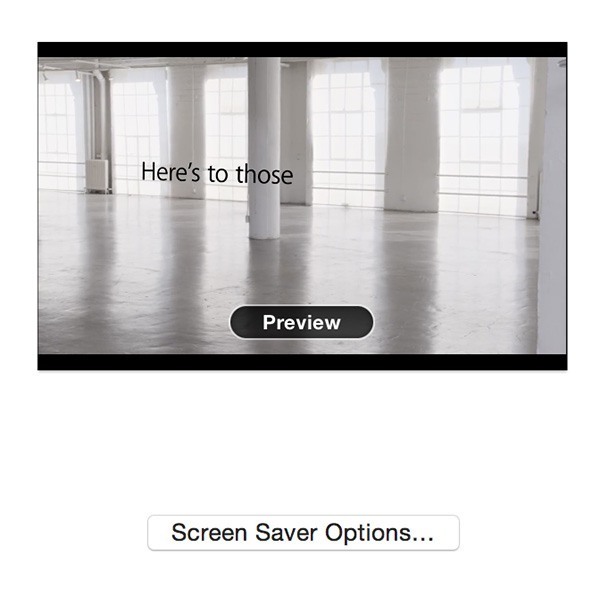 You are now all set to add a video to be used as a screen saver on your Mac. 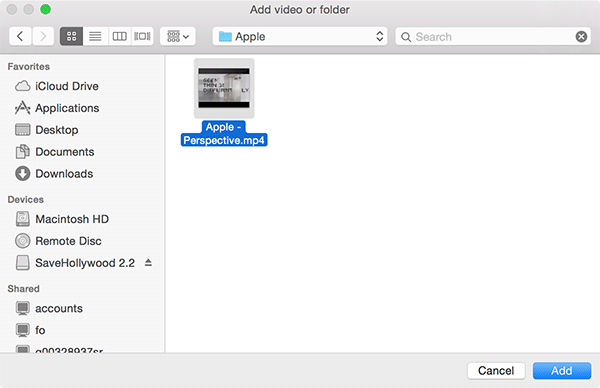 To add a video, click the “+” (plus) sign in the dialog box, and it should let you choose a video file. 9. 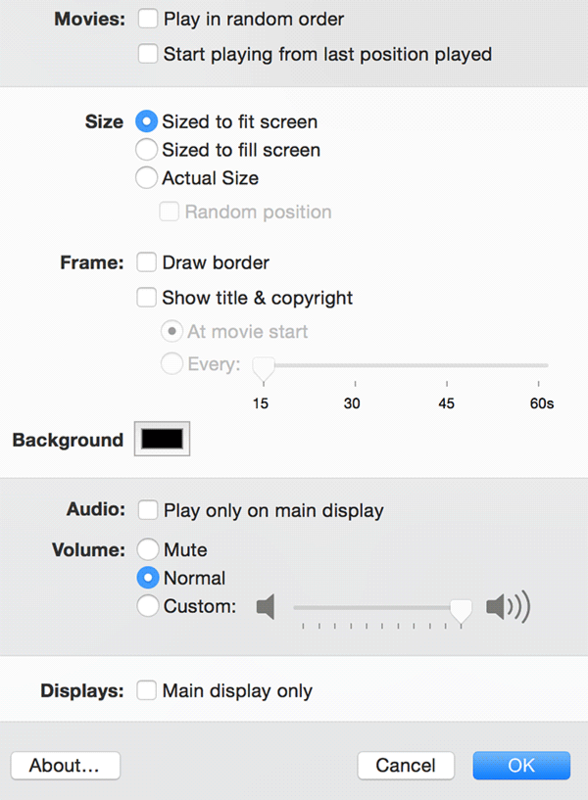 Once a video has been added, you can then adjust the settings for how it should be displayed as your screen saver. The options include the size of the video that you wish to have, frames around the video, background colour, music of the video, and so on. When you are done adjusting the settings, click “OK” to save the changes. 10. You can preview the video screen saver by hovering over the thumbnail and clicking on the “Preview” option. Your chosen video will now play as your screen saver until you change it to one of the other screen savers on your Mac. 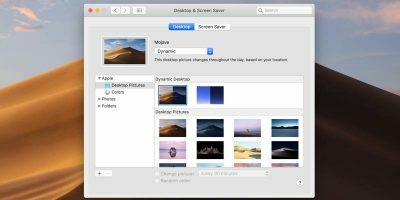 If you would like to have something out of the box as the screen saver on your Mac, you can use the above guide that lets you use a video as a screen saver. It is something different, and you will surely love it.